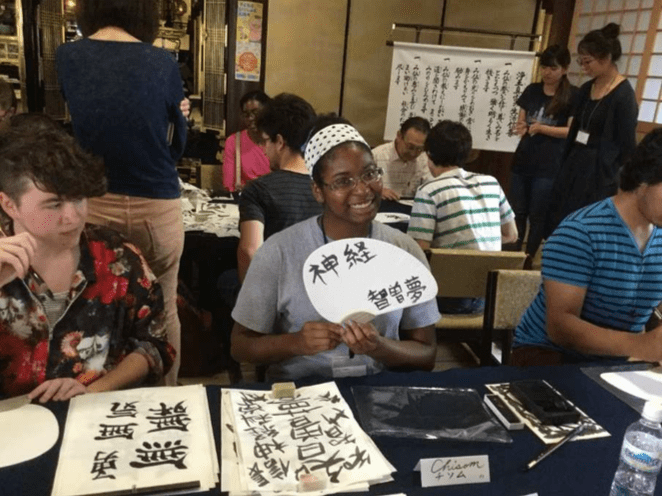 W&L Students Travel to India and Japan with U.S. Department of State Critical Language Scholarship Program Sierra Noland studied Hindi in Jaipur, India while Tara Cooper studied Japanese in Hikone, Japan. 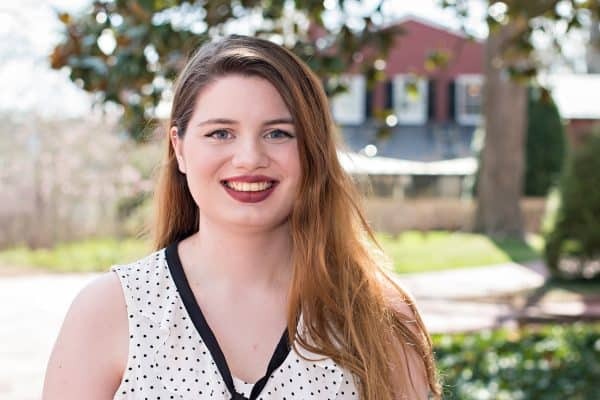 Washington and Lee University students Sierra Noland and Tara Cooper spent this past summer studying abroad through the U.S. Department of State Critical Language Scholarship. Noland studied Hindi in Jaipur, India while Cooper studied Japanese in Hikone, Japan. For eight weeks, Noland and 27 other American students from institutions across the United States participated in intensive Hindi courses at the American Institute of Indian Studies (AIIS) in Jaipur, Rajasthan. Jaipur, the capital city of Rajasthan, was once part of the kingdom of Amer and contains the Jantar Mantar Observatory and Amer Fort, both UNESCO World Heritage Sites. Noland and her fellow CLS program participants lived with local Hindi-speaking host families and met regularly with local peers to learn more about the Hindi language and develop their personal networks. The group engaged in cultural excursions, lectures and other enrichment activities designed to support and enhance language learning and exposure to the host culture. During one excursion this summer, CLS students had the opportunity to visit the Barefoot College at Tiloniya, a non-profit social entrepreneurship and development organization founded on a Gandhian principle of self-reliant communities. 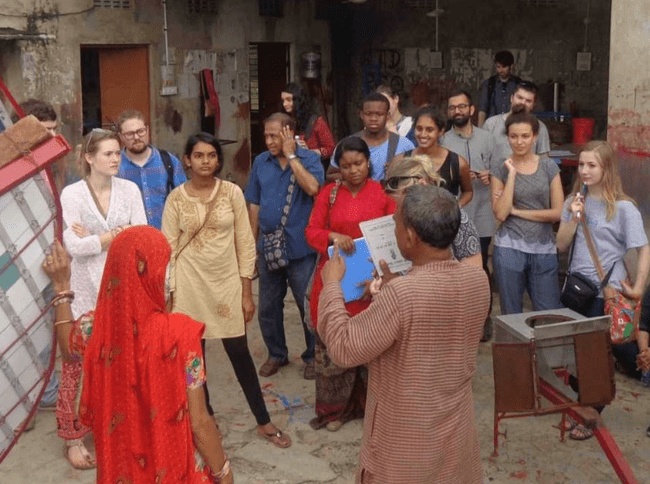 At the Barefoot College, students learned about the organization’s work in women empowerment, solar engineering, education, water purification, and more. CLS students and instructors listen to a presentation from solar oven engineers at the Barefoot College. For eight weeks, Cooper and 22 other American students from institutions across the United States participated in intensive Japanese courses at the University of Shiga Prefecture in Hikone, a small traditional castle-town that is located on the eastern shore of Lake Biwa, the largest freshwater lake in Japan. Cooper and her fellow CLS program participants lived with local Japanese-speaking host families for four weeks and met regularly with local peers to learn more about the Japanese language and develop their personal networks. The group engaged in cultural excursions, lectures and other enrichment activities designed to support and enhance language learning and exposure to the host culture. During one excursion this summer, CLS students had the opportunity to visit Honkoji Temple, a Buddhist temple located in Shiga Prefecture, to learn about the history and principles of calligraphy. The activity was led by a master calligraphist who also serves as the chief priest of the temple. Students were guided through the preparing of ink and the drawing of several traditional characters. Students practice their calligraphy with a master calligraphist. The CLS program is part of a U.S. government effort to expand the number of Americans studying and mastering critical foreign languages. CLS scholars gain critical language and cultural skills in languages that are less commonly taught in U.S. schools, but are essential for America’s engagement with the world, contributing to U.S. economic competitiveness and national security. 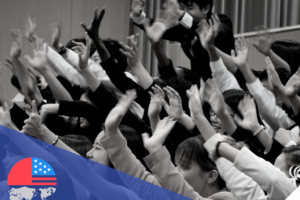 The CLS Program runs every summer and is open to American students at colleges and universities. Applications for the 2018 CLS program are available at http://www.clscholarship.org. Applications are due November 15, 2017.